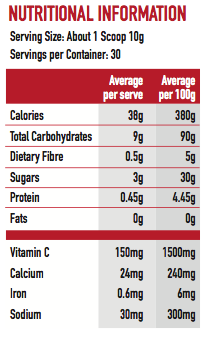 Great tasting daily source of vitamins and minerals with the antioxidant power of 20+ servings of fruit and vegetables. This easy-to-mix superfood allows you take your fruits and greens anywhere! Great for the busy professional or support for parents who want their kids to eat more veggies! 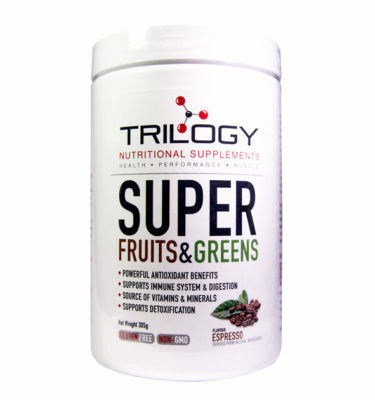 Our Superfruits and Greens dynamic blend supplies your body with the minerals and vitamins it needs for good gut health! 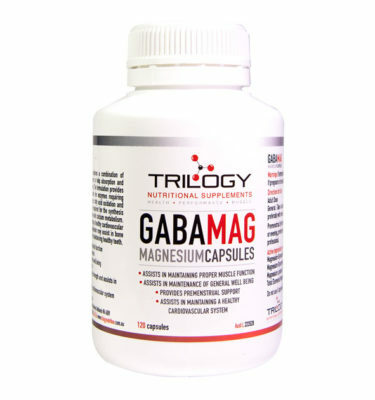 It also helps with enhanced digestion, improved metabolism, improved energy, detoxification, immunity, repair, recovery and revitalization. 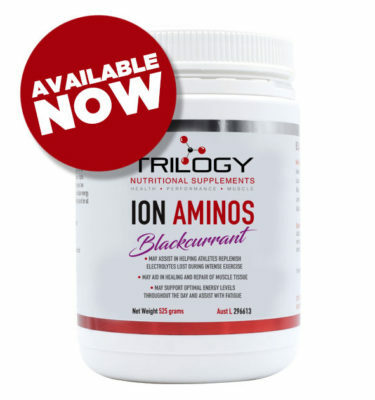 • The dynamic blend supplies your body with improved energy, enhanced metabolism, digestion, detoxification, immunity, repair, recovery, revitalization, and longevity! 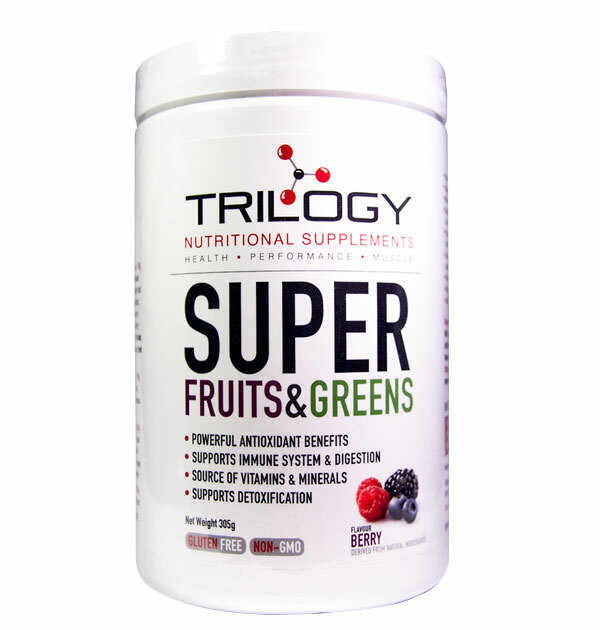 • Super Blend of 100% natural fruit and vegetable extracts, vitamins, flax lignans, ionic trace minerals, enzymes, antioxidants, phytonutrients, and symbiotic intestinal flora. 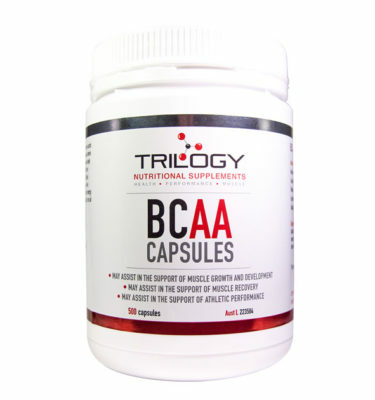 Contains Proprietary Blends of ORGANIC Superfoods. This product contains NO gluten, NO soy, NO transfats, NO lactose, NO wheat, NO egg, NO yeast, NO artificial flavours or sweeteners, NO corn and only NON-GMO Ingedients. of chilled water daily or add to your favourite sports drink or shake.